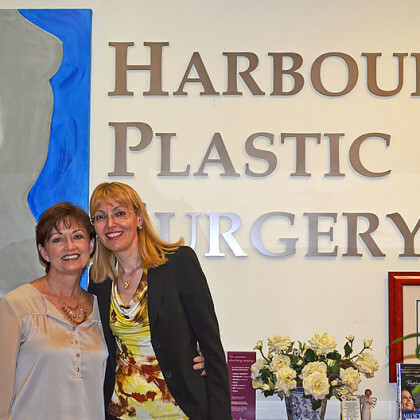 Harbour Plastic Surgery is located at the corner of Marina Bay Drive (FM 2094) and Enterprise Avenue close to the South Shore Harbour Resort. The Italian style building on three-acre lot provides convenient access with same level parking in a relaxed and unique atmosphere. Elena G. Geppert, MD and her team of well-trained professionals offer a multitude of advanced cosmetic, plastic and reconstructive surgery procedures in a warm and inviting European design atmosphere. Cosmetic surgeries can be performed at our brand new, state of the art, surgical suite adjoining our office. Extensive surgical procedures, as well as surgeries on insurance, are performed at a local hospital or surgery center. 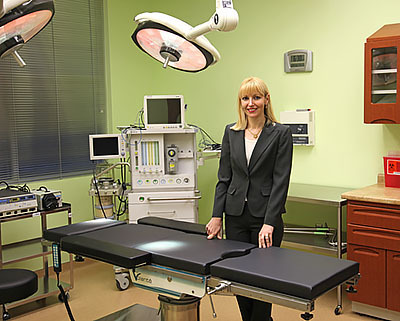 To accommodate patient preferences, Dr. Elena G. Geppert has plastic surgery privileges at several local hospitals and surgery centers in the area and accepts many major health insurances. We are proud of the ambiance of our offices and will do anything to make you feel at home.